There is probably not a single child out there who has not looked up to the sky and wondered about how life could survive on another planet. More specifically, how humanity could move to Mars or Venus and set up an entire civilization that is completely sustainable. No man has ever set foot on another planet, but that could be changing soon enough. 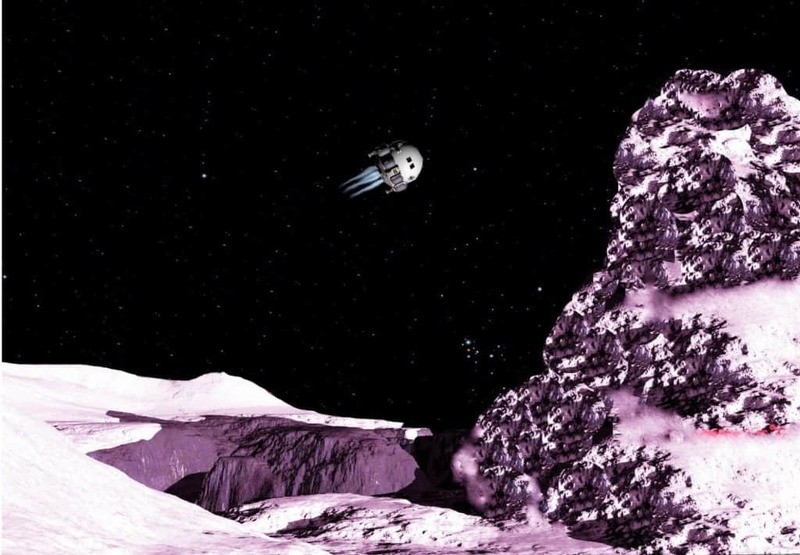 There are some scientific ideas on how to colonize the solar system, and here are the ten most insane, yet thrilling ideas. Venus has a surface temperature of around 900 degrees Fahrenheit, making it completely inhospitable to mankind. The pressure on the ground alone is about 92 times that of our planet, so we cannot settle there. 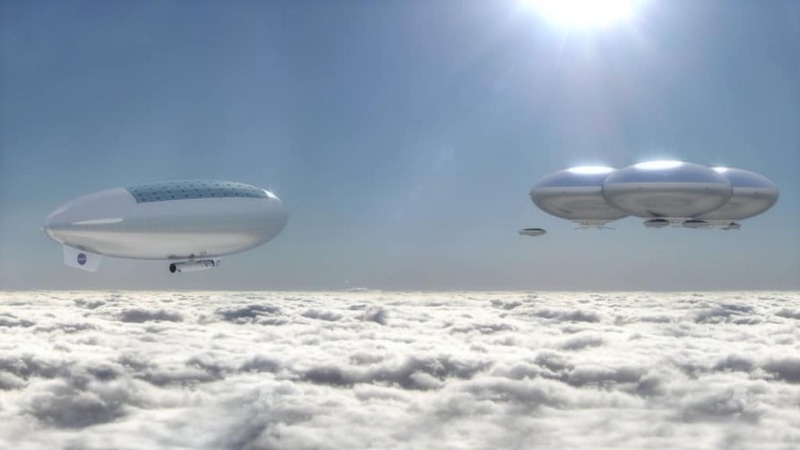 There is a proposition for a colony of air ships, dubbed cloud cities, to float on the planet’s surface. Ceres, a dwarf planet located within an asteroid belt in between Mars and Jupiter, is a bit bigger than Argentina. 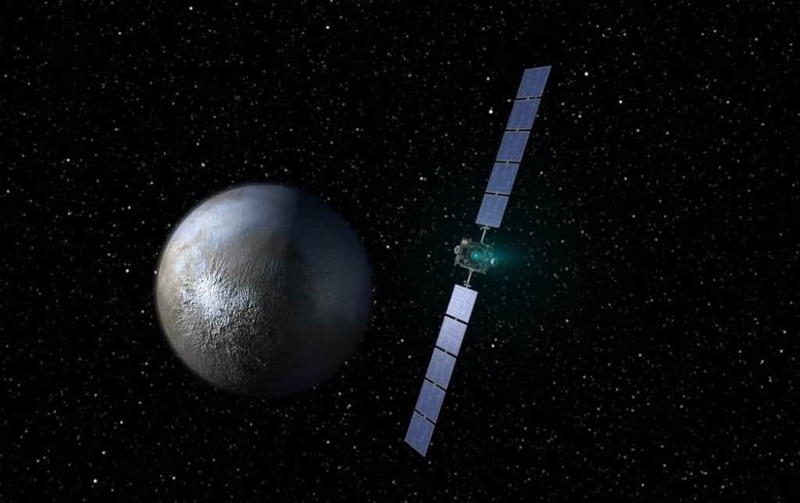 Ceres could be a mineral-rich planet, so terraforming the surface to make it hospitable could see big returns. Not a single human being has set foot on the moon since the final Apollo landing in 1972. 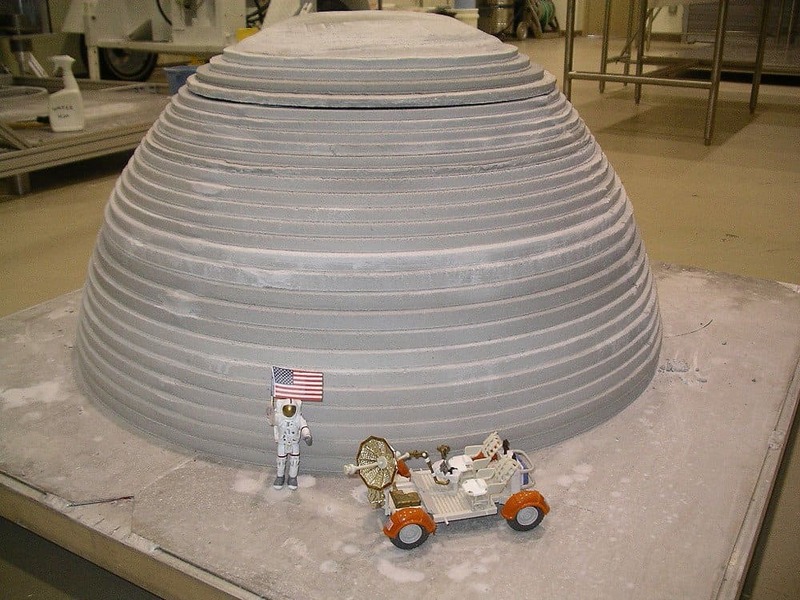 Being the closest “planet” to Earth, the Moon would be the perfect location to setup camp. A $10 billion project could see concrete homes built on the surface. 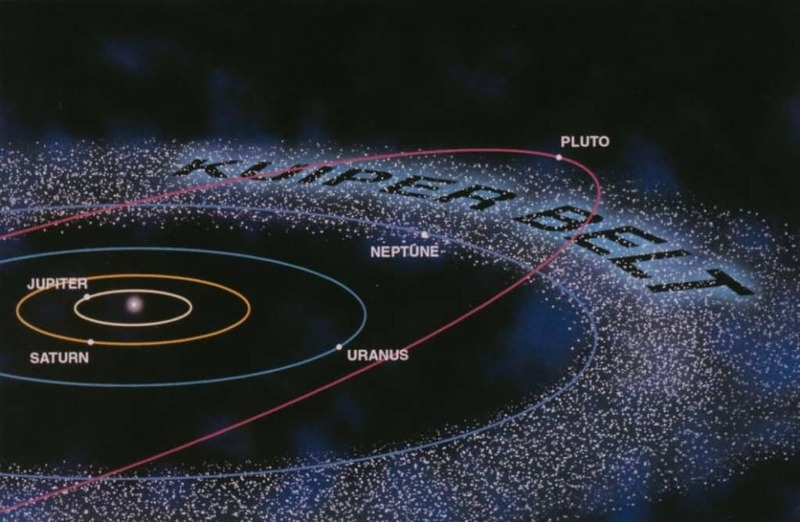 Freeman Dyson truly believes we can build disk cities on the Kuiper Belt. This newfound metropolis would become a city colony, and be linked together with long tethers and revolve slowly around the center. Back in 1975, NASA conducted a steady on “free-space” habitats, which are colonies that are not connected to any single body or planet. The bolo habitat was the most simple. 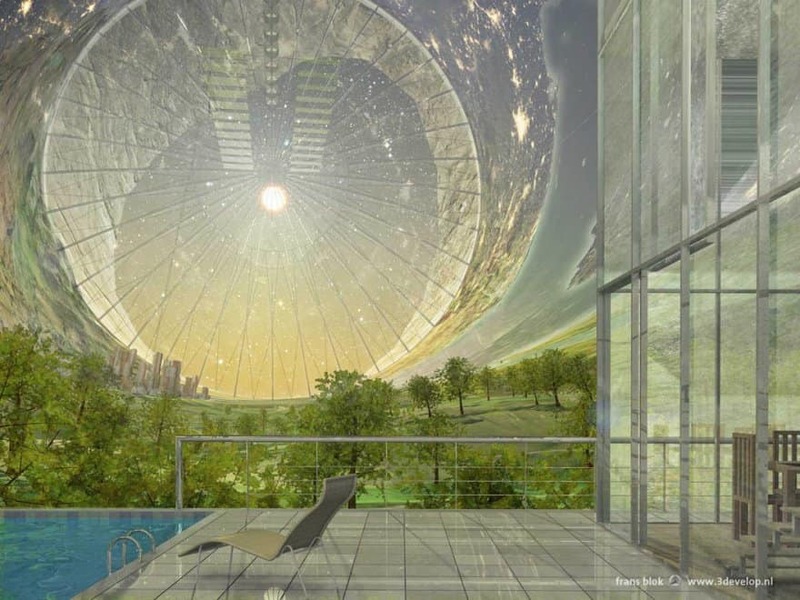 Each “ball” could house 10 people in total, and would rotate to offer Earth-like gravity. Europa recently became the most likely place in the entire solar system to harbor some form of alien life. NASA is preparing an unmanned mission to explore the planet, but building atop the planet could take some more time. Subsurface ocean pods has been the best idea thus far. An O’Neill Cylinder is a massive, 20-mile long tube that rotates in order to simulate Earth’s gravity. When built in connected, rotating pairs, each cylinder could house up to 20 million people. These would simply float in space, unconnected to any specific mass. 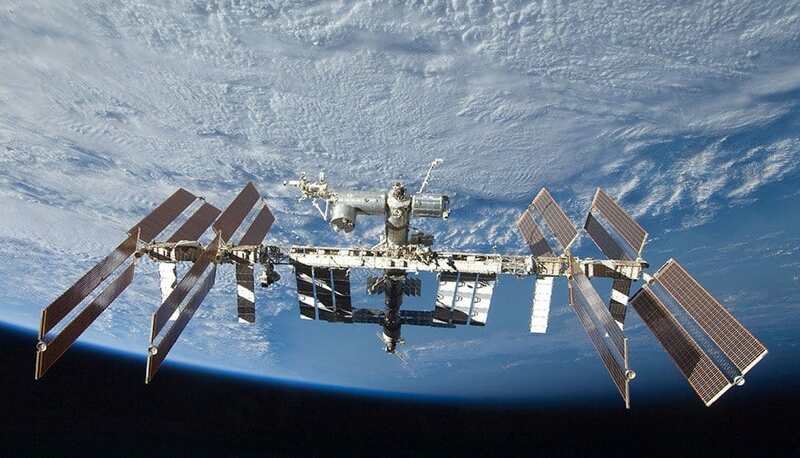 The International Space Station is the most expensive project ever completed, but it remains a beacon of humanity’s progress towards the stars. The Bigelow Aerospace Balloon Stations would house people for a fraction of the price. 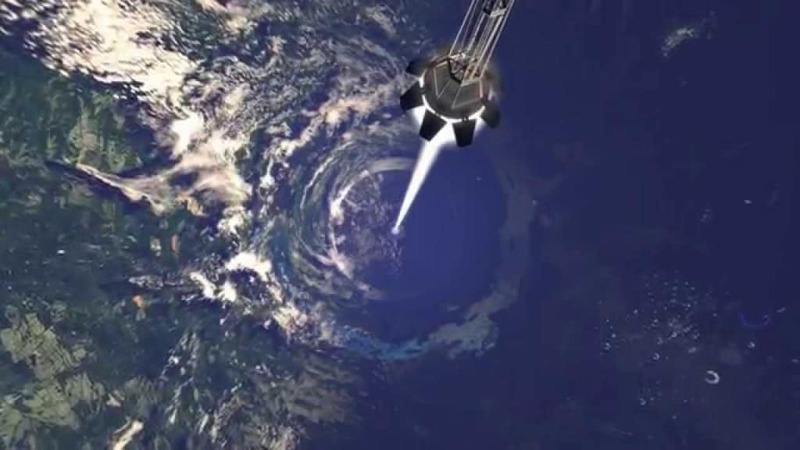 Bubbleworlds are similar to Free-Floating O’Neill Cylinders. An asteroid made of mostly metal would be required, which is easy enough to locate. 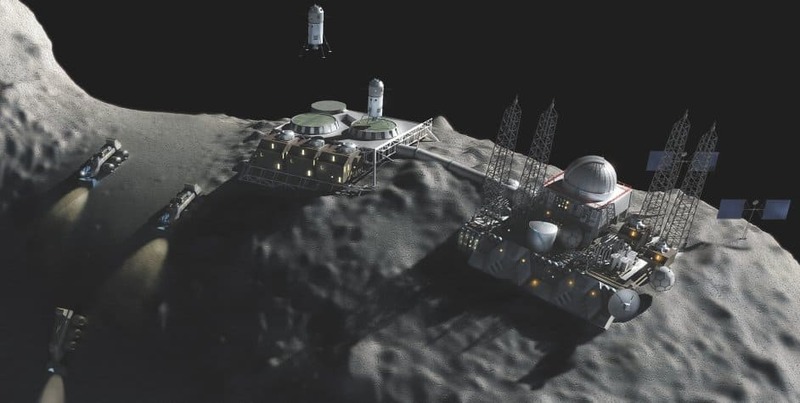 Drilling a tunnel through a center of the asteroid, the mass would be filled with water. The hollowed interior could be used to house humans. 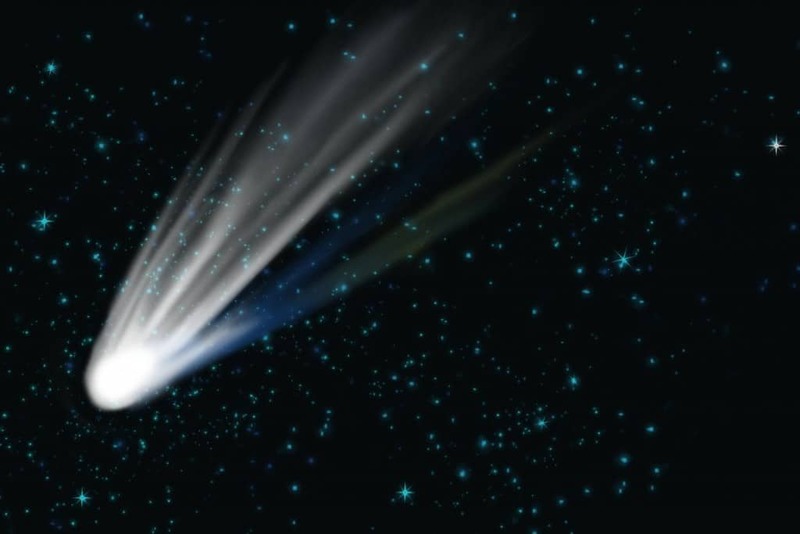 The idea behind Bioengineered Trees is a giant tree growing from a comet. The roots would fill in cracks and run throughout the length of the comet’s interior. This tree could then house people within the hollowed out trunk.